New Balance 770 MiUK by Jörg Haas – BEINGHUNTED. The 770 was originally released back in 1984. For its re-issue in the fall of 2016, New Balance invited Jörg to its factory in Flimby, UK, the home of the 770, to explore and to talk about the project and his experiences. As one of the first to visit Flimby some ten years ago, Jörg has kept a close relationship with New Balance ever since. In this video feature he shares his thoughts on the parallels between his own archive and its relevance today and New Balance’s rich hertiage. The 770 is a perfect example of how the brand has managed to carefully revive its classics and find acceptance amongst connaisseurs as well as the new generation of sneaker enthusiasts alike. 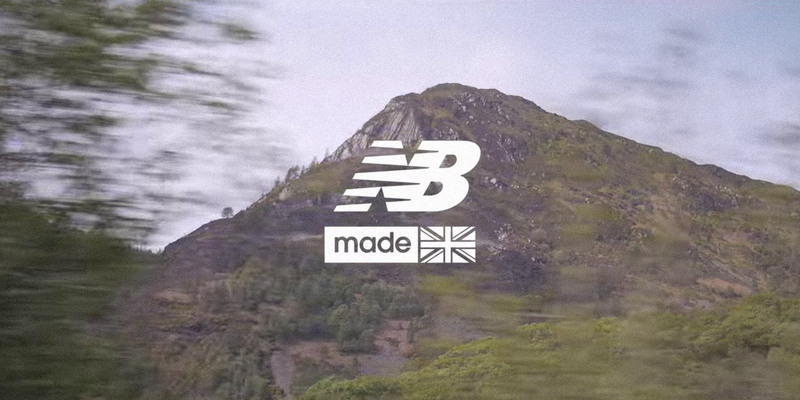 Produced by New Balance this feature offers a behind-the-scenes look at the company’s production facility in Flimby, UK. As part of the „Made in UK“ project, the 770 is one of many classic silhouettes produced at this site. To some, Flimby is almost as iconic as the footwear manufactured there.